Kenyan President Uhuru Kenyatta says he disagrees with an historic Supreme Court decision to annul the result of last month’s presidential election, citing irregularities. The country must now hold a new presidential election within two months. 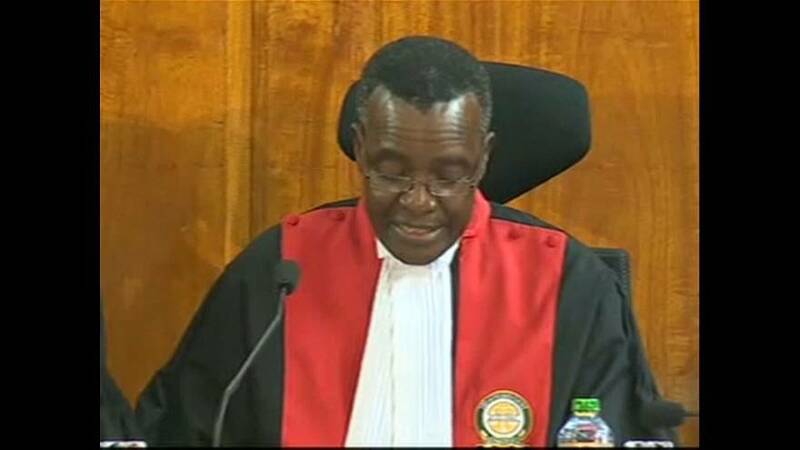 His challenger, opposition leader Raila Odinga, welcomed the ruling. Odinga has called for the election commission to resign and for some officials to face criminal prosecution.